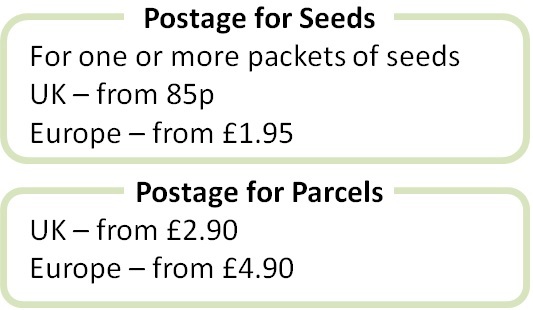 You can order and pay online, by telephone or by post. We accept Visa, MasterCard, Maestro and JCB for online and telephone orders. Use your paypal account for a secure payment. Our online shop accepts paypal. And we can send you a paypal invoice when you send us your paypal email address. Please ask for our bank details after ordering. You can then make a transfer from your bank account. We prefer not to take cheques but will do so if this is your only method of payment. Please contact us for details. Your order is sent when the cheque is received and cleared. Orders paid by cheque can take longer to arrive, as we wait for a cheque to clear, which can take several days.